 Italy was among the pioneer Countries in the design and construction of the airplanes with jet propulsion. 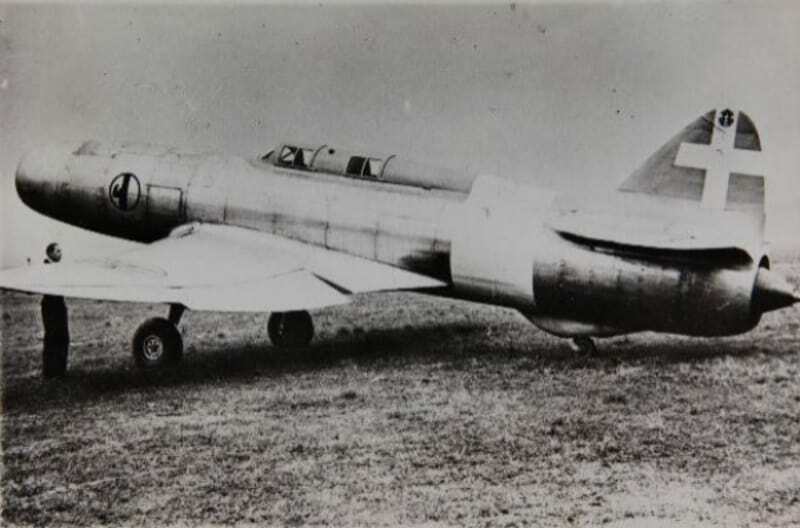 In fact in August 1940 the Campini-Caproni CC-2 was tested in flight, the first Italian jet aicraft, while only the year before (it was on August 27) the German tested Heinkel He-178 that was the first jet airplane of the aviation history. The only jet airplane to be used during the WWII in 1944 was the Messerschmitt Me 262, whose first flights dated back to April 1941 for the V1 version (powered by piston engine Junkers Jumo 210), while only in July 1943 the V3 flew with jet engines (two Junkers Jumo 109-004). The Italian engineer from Bologna Secondo Campini had studied for years a technology that would permit the propulsion of an airplane or of a vessel on the basis of the action and jet principle. In 1931 Campini presented the project to the Regia Aeronautica. In the same year to support the project he developped the VENAR company (Velivoli e natanti a reazione), that realized an Isotta Fraschini Asso 200 engine, that installed on a motorboat, reached 28km/h in Venice waters. In 1934 the Regia Aeronautica signed a contract (worth 4,5 millions of Lira) with VENAR to build two aircraft equipped with jet propulsion, to deliver within 1936. However the company of the engineer from Bologna was dedicated to research and design, for which Caproni, that sense the business, offered to collaborate in the aircraft realization. The main problem was the engines. At the end Campini received the engines only in March 1940; two Asso L121 RC40 12 cylinders, of 660kw of hp. The first flight of CC-2 happened on August 28, 1940; NC4850 flew, second prototype but first airplane to be completed. Piloted by Mario De Bernardi it departed from airfield of Italy (Taliedo, first and only airport of Milan until '30s) and flew for around ten minutes. Then other test flights were made, the longest was that on November 30, 1941 from Milan-Linate to Guidonia, of 475 km, average speed of 209km/h, made by NC4849. This remained in Guidonia and after the war, was recovered by the English to be studied and then destroyed, while NC4850, that had made the maiden flight then moved, after to be remained in Taliedo, at the Aeronautical Museum in Vigna di Valle, where it was preserved to this day.